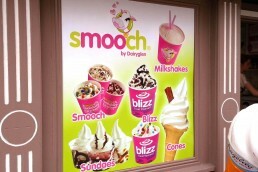 Window graphics are a great way to provide decoration, privacy while offering endless marketing opportunities. 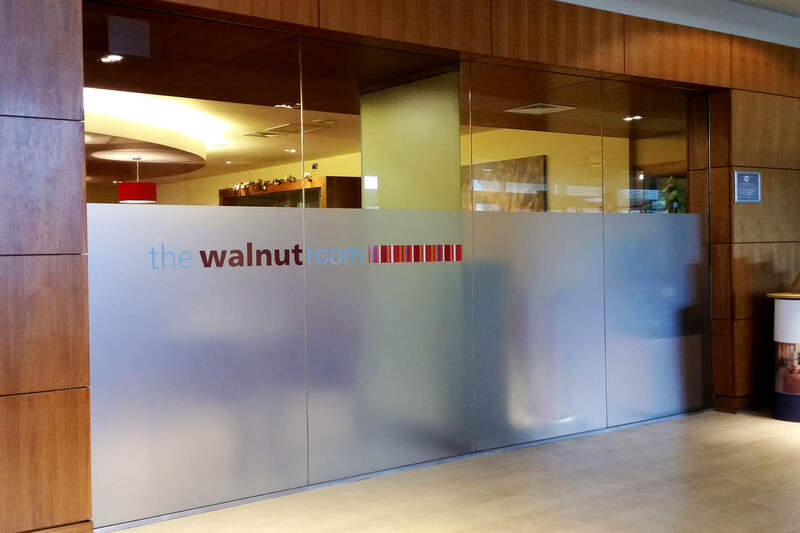 We know how to make the most of your glass space to increase the visibility of your business, giving you the most powerfully effective advertising solution possible. 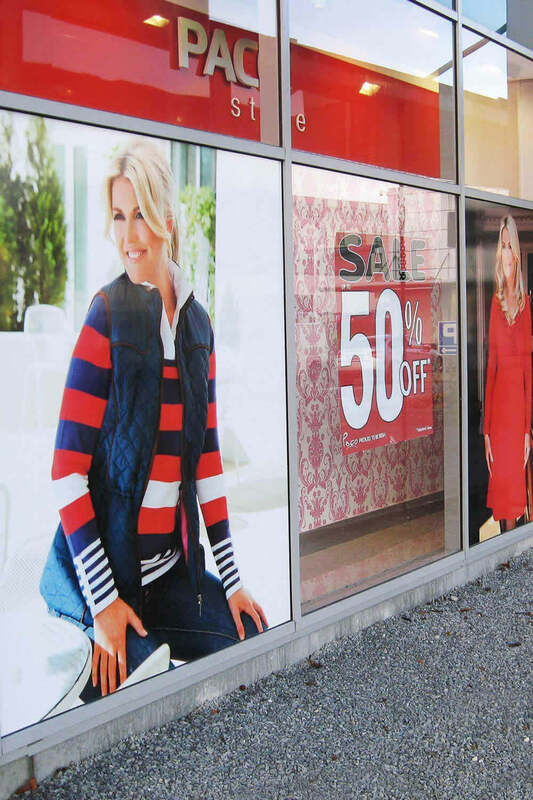 Window graphics are ideal for such items as business names and logos, goods and services listings, business hours and emergency contact information. 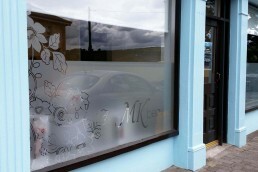 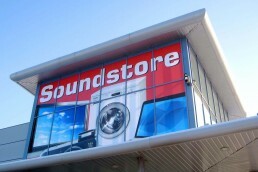 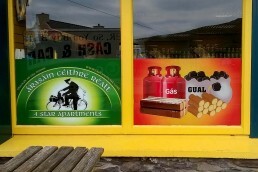 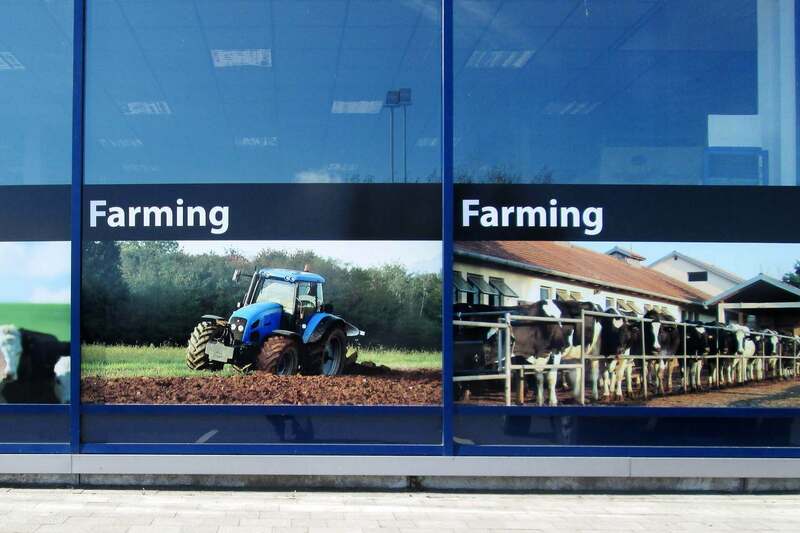 Turn your windows into a billboard for your business, showroom or shop with expertly designed and fitted window graphics. 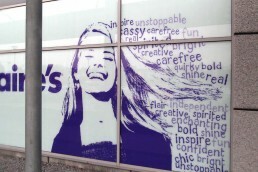 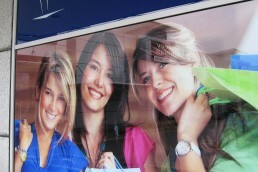 Nothing catches the eye like a larger-than life window graphic promoting your current marketing message. 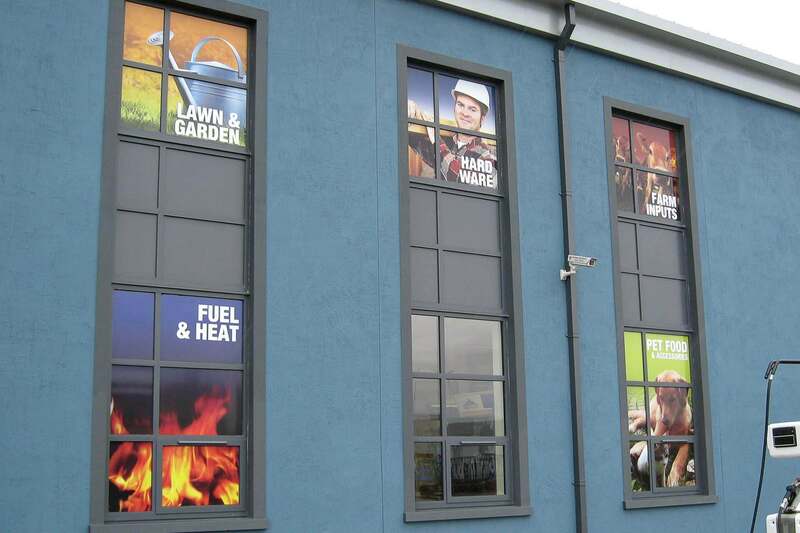 We have a wide range of window media to choose from, including vinyl, frosted or etched, one way perforated and removable. Our window graphics can be custom cut to any shape or size required. 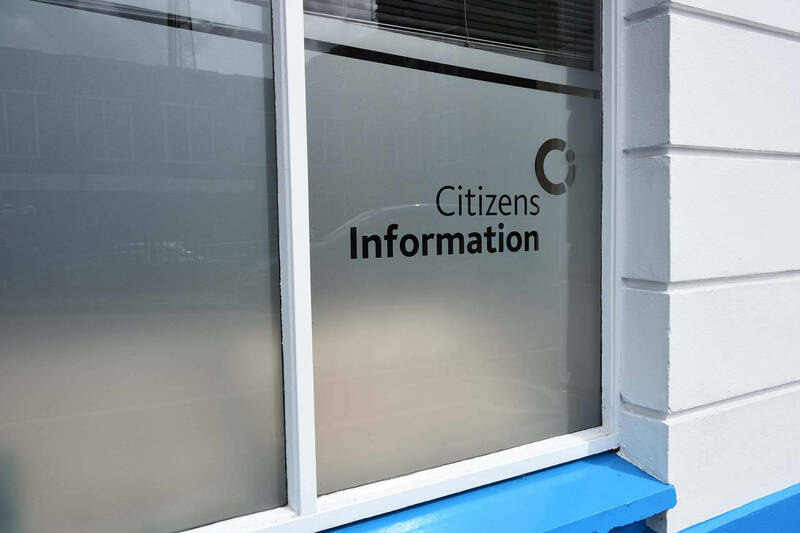 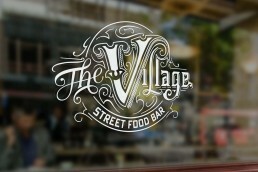 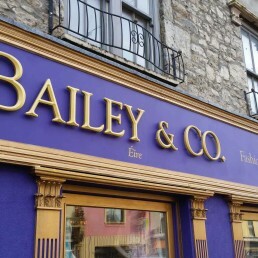 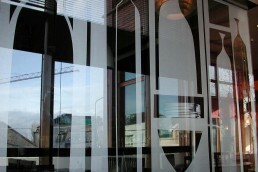 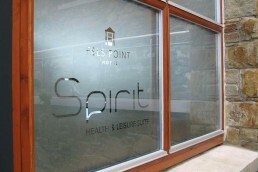 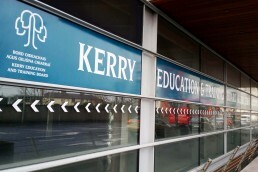 For corporate and professional settings, an understated window logo can be just as effective as traditional signage. Any size of window from the smallest of office windows to spectacular glass frontage of large car showrooms and shopping centres, window graphics can bring any window to life. 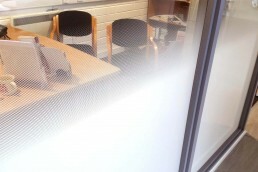 Speciality window films such as etch or frosting are frequently used in office areas to create privacy without blocking light. 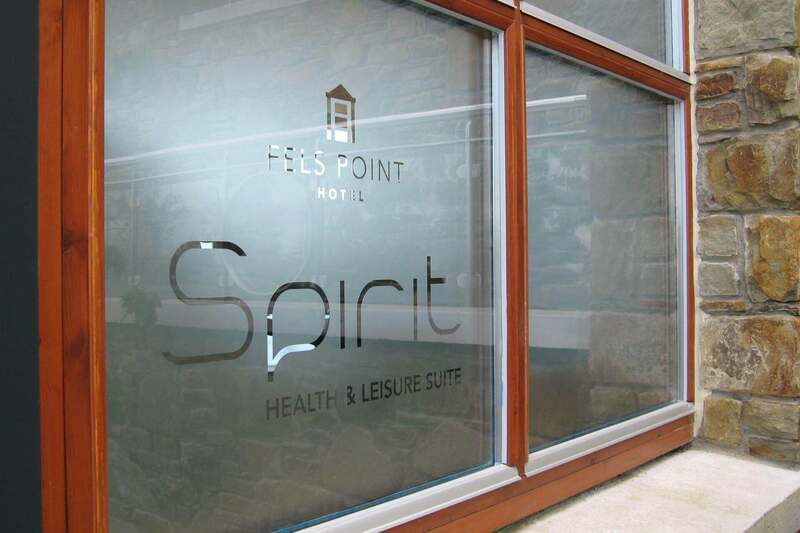 These films can be used decoratively and for advertising purposes, also, colour and text can be added to give a beautiful translucent effect. 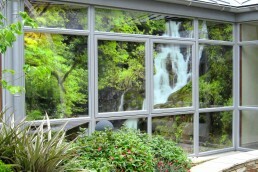 Our solar control window films can reduce harmful UV rays as well as reduce fading of stock and furniture by up to 99%. 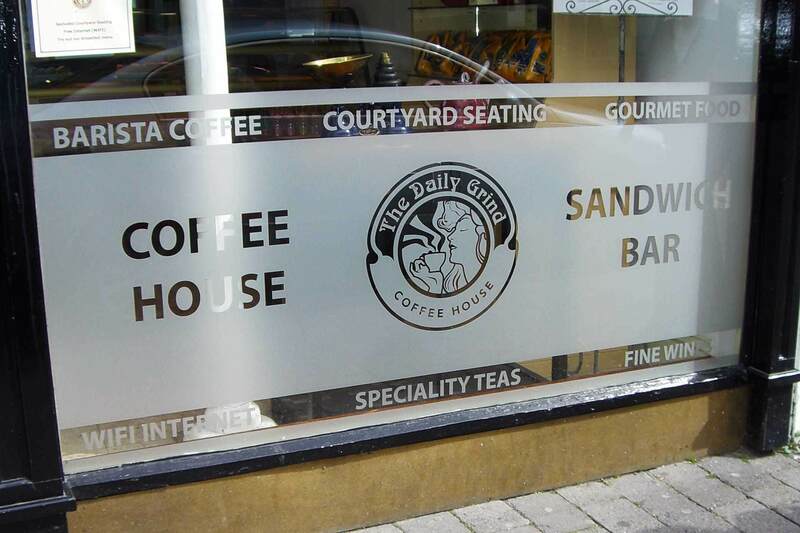 Large areas of glass need to be marked to prevent accidental collision and adhere to health and safety regulations, our window graphics provide you with an attractive solution to your window signage requirements. 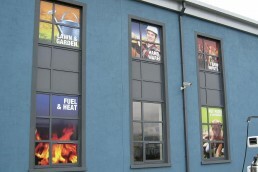 Our fitting teams have applied window graphics, window tinting and security films on almost every type of window imaginable. 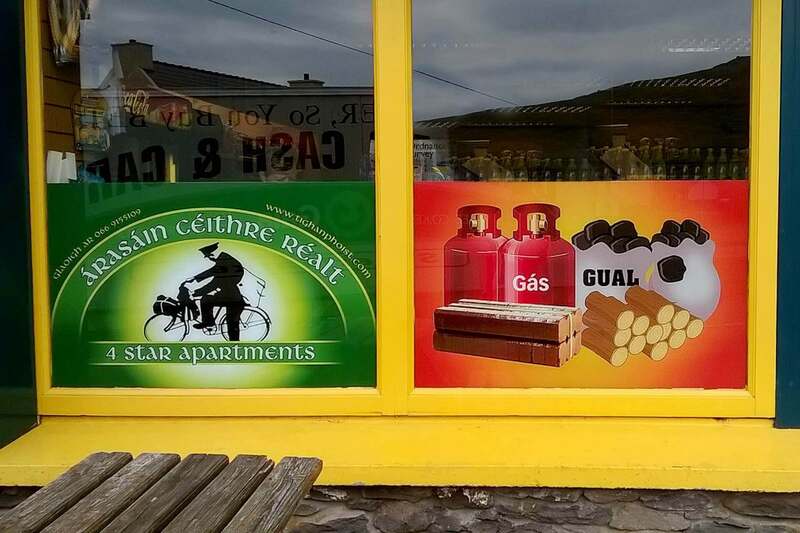 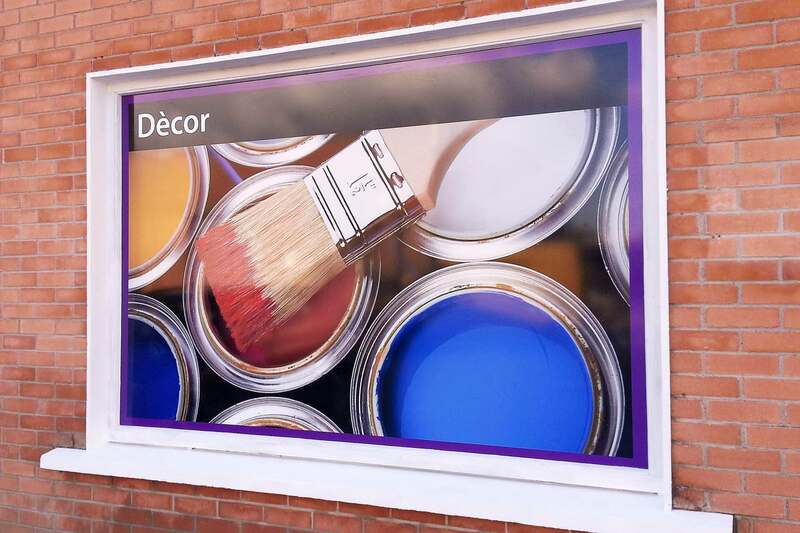 Window graphics provide an excellent solution for concealing shop fittings and shelving that may be placed in front of windows creating a vibrant advertising display from outside the store. 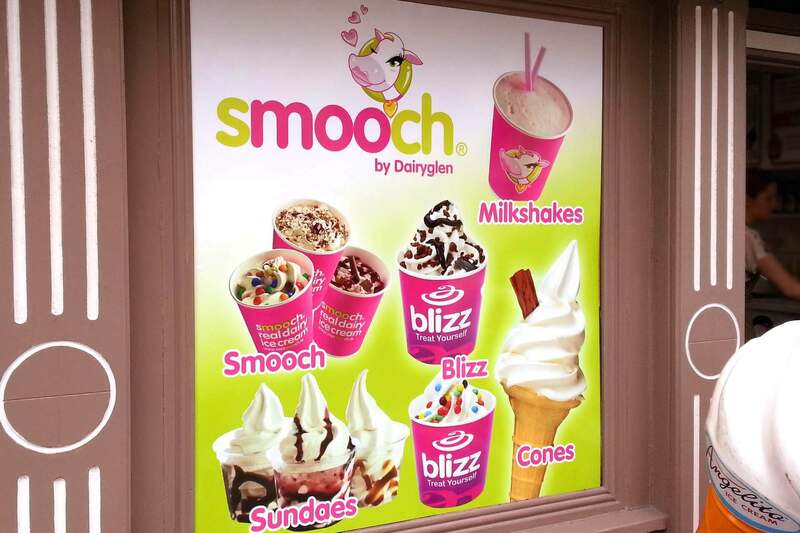 Well-designed window graphics serve a multitude of uses from advertising special offers to promoting seasonal events or menu specials and are an excellent and cost effective advertising tool that grab your customer’s attention at eye level. 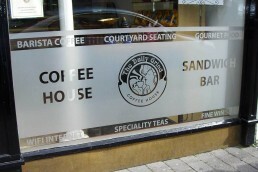 dsigns offers high quality window graphics, decals and lettering that are long lasting, vibrant and fade resistant. 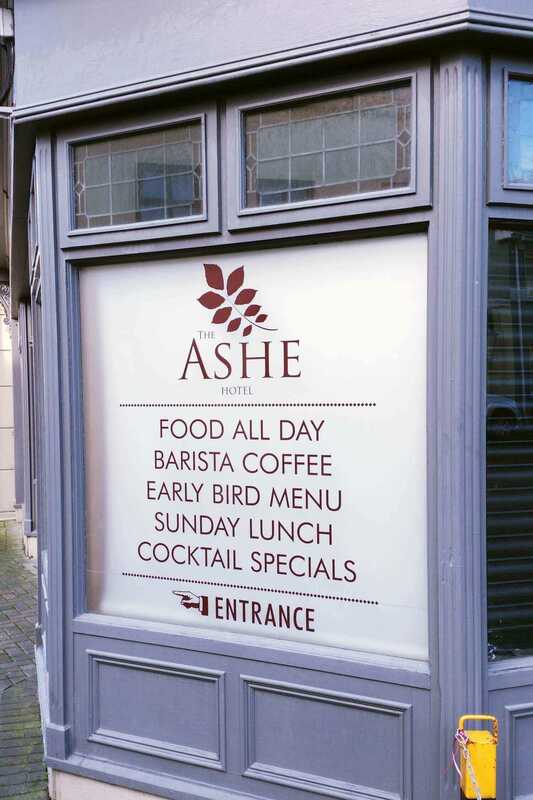 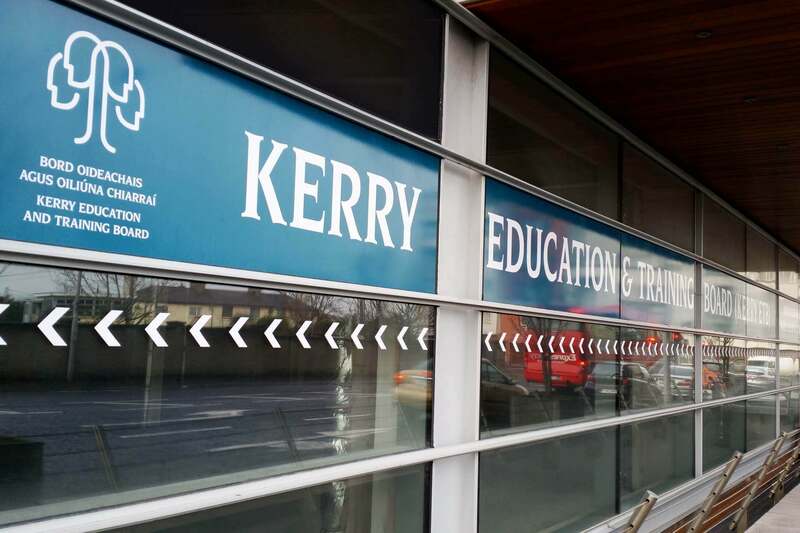 Contra Vision or printed perforated vinyl transforms glass into opportunities for advertising, branding, one-way privacy, solar shading and decorative architectural features, while retaining excellent see-through from the other side. 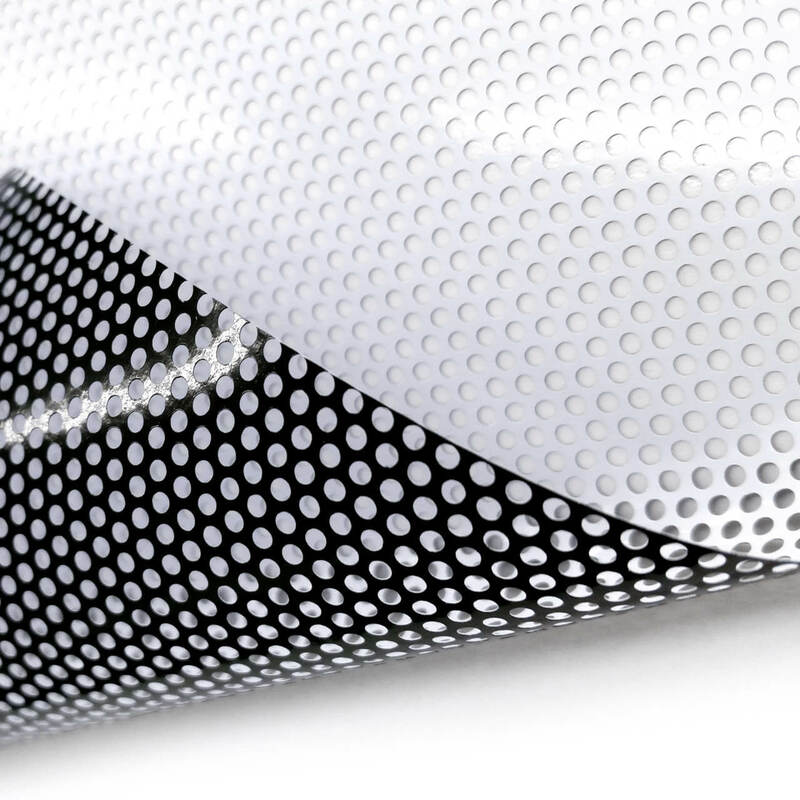 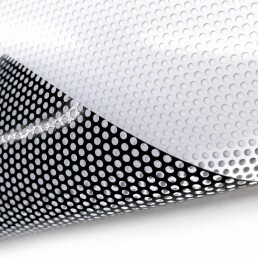 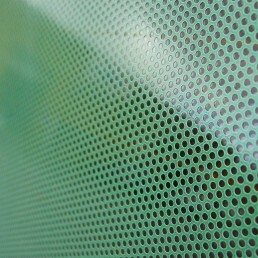 One way film is a special perforate self adhesive vinyl for window graphics. 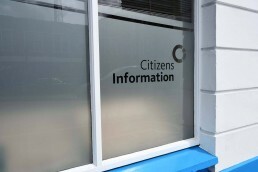 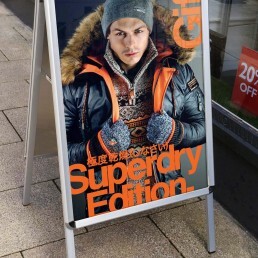 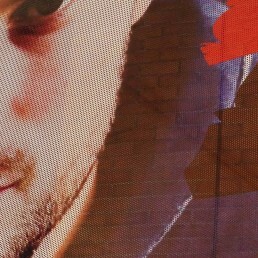 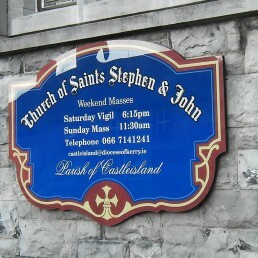 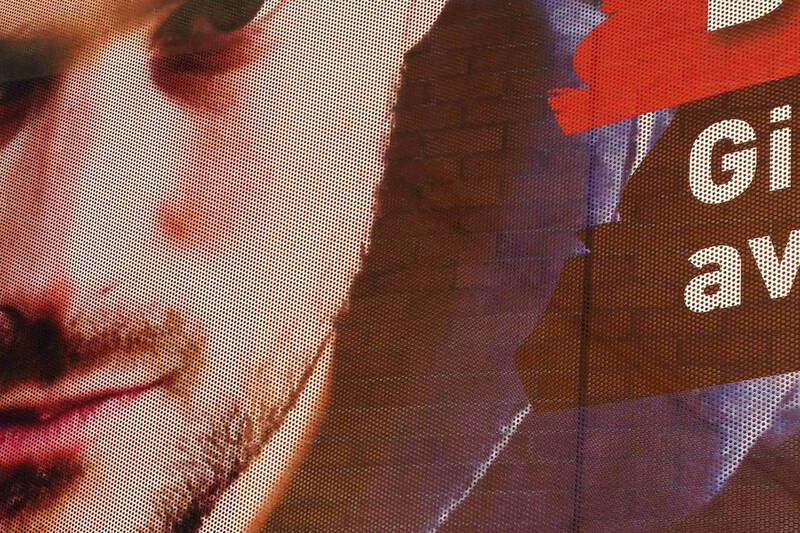 Once it is digitally printed with your message and installed you can see out but people can’t see in clearly. 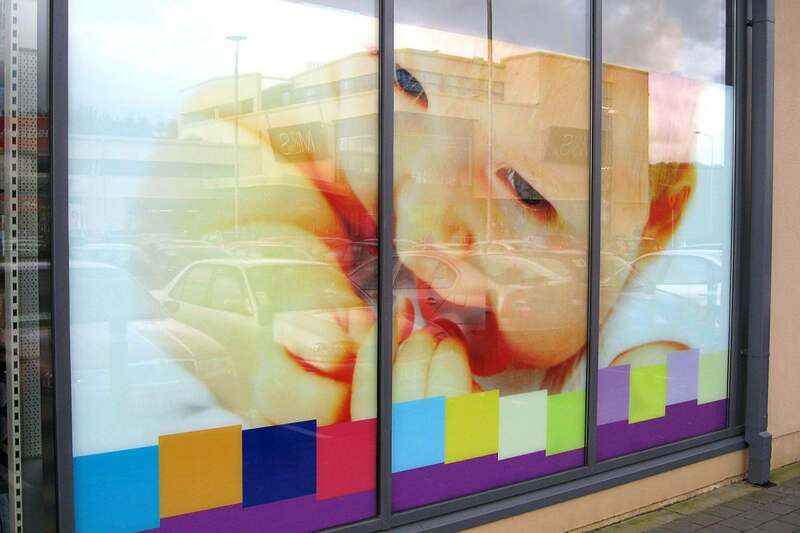 One way vision film is a very cost effective way to increase privacy with the added benefit of using free space to promote your business. 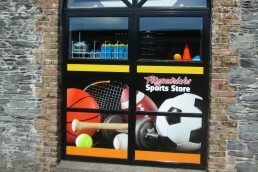 High impact window graphics that are see through also have the added benefit of reducing heat and glare from the sun. 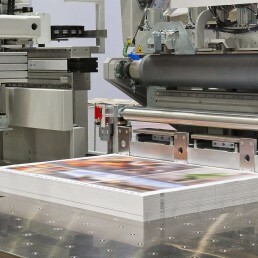 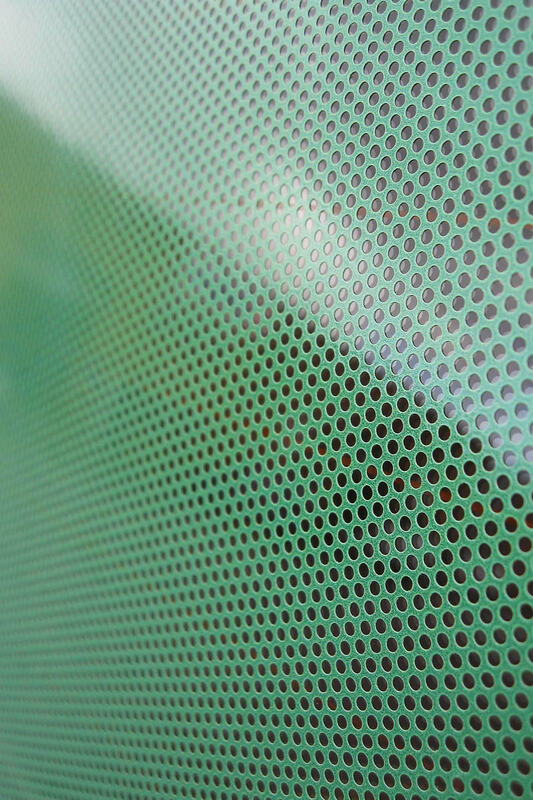 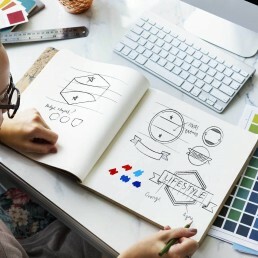 Graphics printed on perforated window films tend to look less vibrant than those printed on solid vinyl because up to 50% of the window vinyl is missing due to the perforation process. 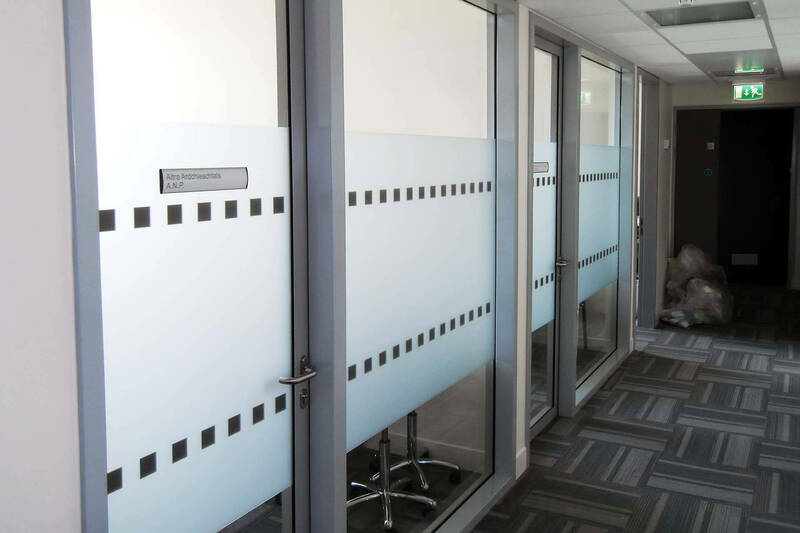 A laminate can be added which can have a few benefits. 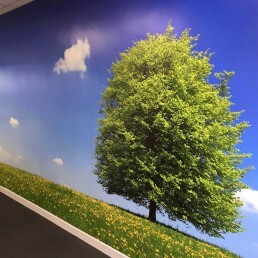 A gloss laminate can enhance the graphics appearance, increase the lifespan of the graphic and make it easier to remove in the future. 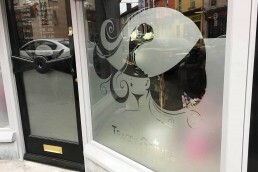 Vinyl Window Graphics… Grabbing Attention at Eye Level! 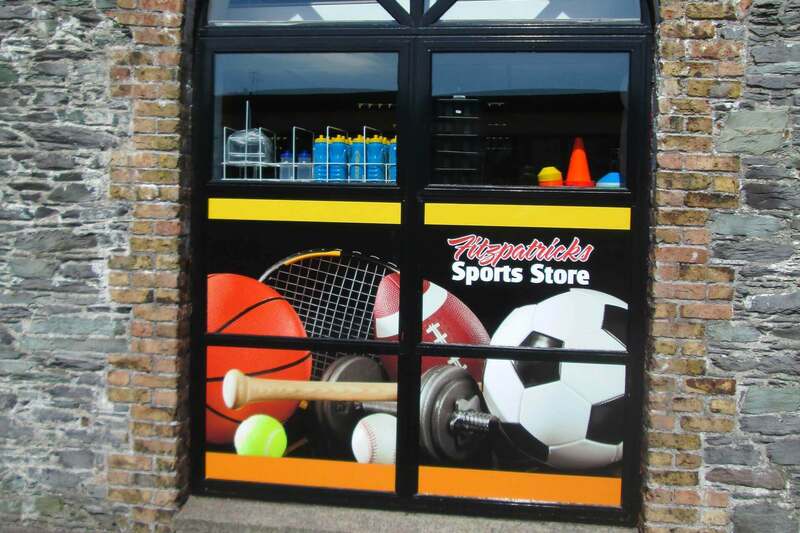 Vinyl Window graphics are produced in high performance vinyl, which means they can be easily applied and removed. 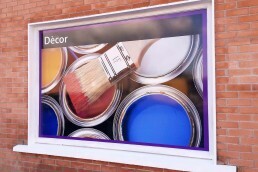 Vinyl comes in many colours and in any shape, so the only limit to what you can do is your window size and your imagination.